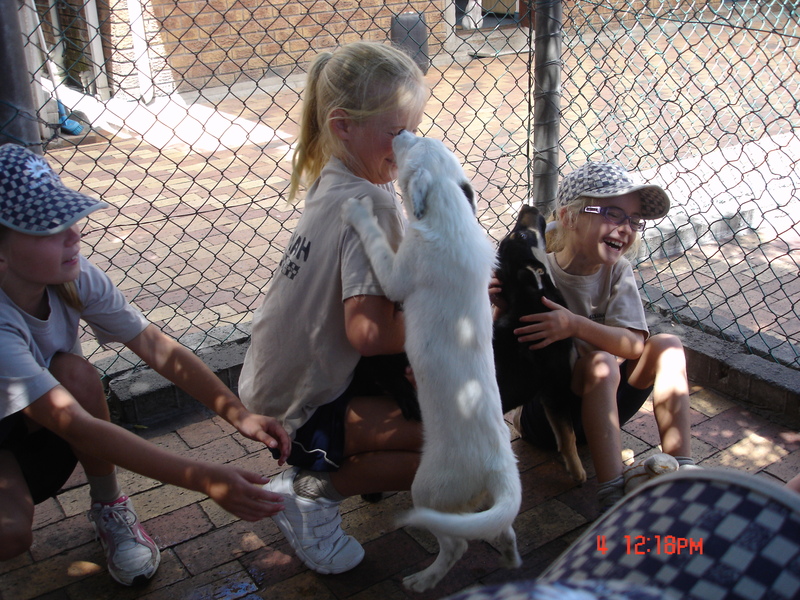 The Grade 4s visited the Animal Anti-Cruelty League. They took along a whole lot of donations of food, bedding, pet treats and more. 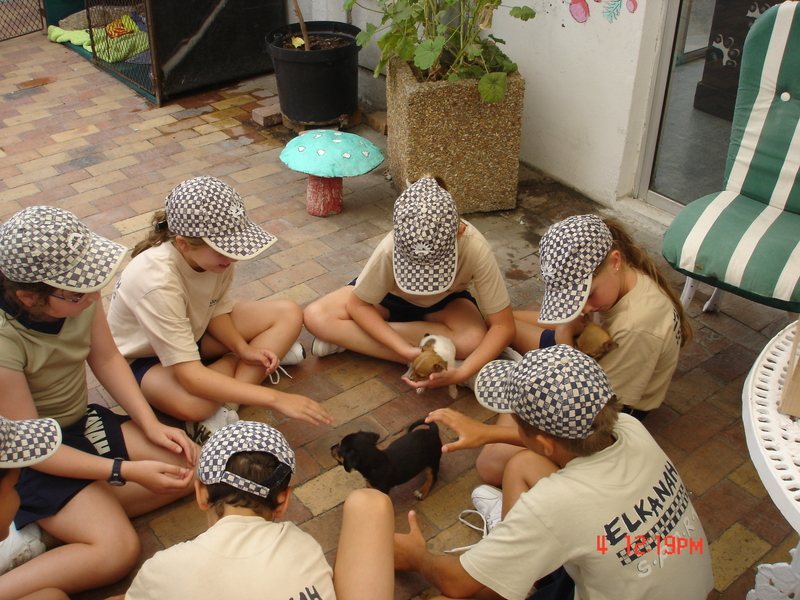 The children were allowed to play with some of the animals during their visit.